Deep Silver and 4A Games are proud to reveal new gameplay from Metro Exodus. Showcased in the Microsoft E3 2018 Press Conference and taken from one entire sandbox survival area, the new gameplay trailer details the adventures of Artyom and our band of Spartans as they smash into the Volga region in the spring time. 4A Games have re-imagined the landscape of the East European plains in awe inspiring detail, including the flooded remains of villages and factories where life was forever changed 25 years previously. What will the Spartans find? Will they survive the challenges of the region? 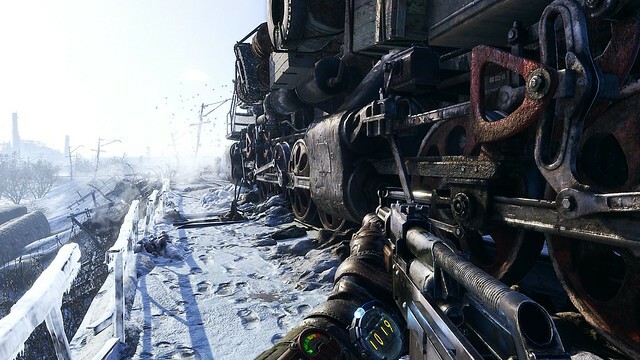 Metro Exodus is planned for release on February 22nd 2019 on Xbox One, the PlayStation 4, and PC. 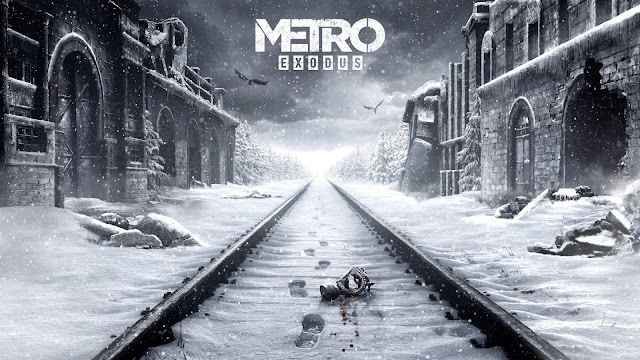 Be the first to learn more about this incredible new title by registering for updates at MetroTheGame.com.